The PCC agreed to a new policy in which we seek to deepen our support for agencies with which we have a relationship which is both personal and mutual. That is to say wherever possible the relationship should be two-way and mutually supportive and beneficial. Specifically we support Capt Tim & Kathy Hyde and their work at the Southampton Centre of Mission. As well as supporting them in prayer and financially a small group has visited them in Southampton and Tim Hyde ran a day seminar for us in November 2018 looking at ways of sharing our faith. 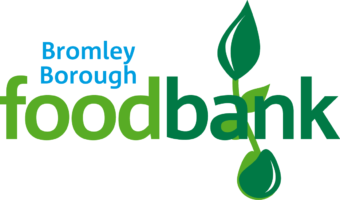 We support Bromley Borough Foodbank, a project founded by local churches and community groups working together towards stopping hunger in our local area. It is part of a nationwide network of foodbanks supported by the Trussell Trust. 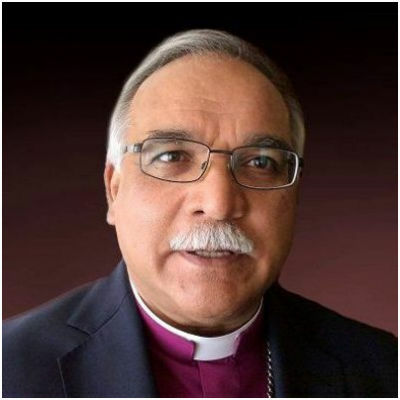 This is an evolving relationship building on the Dubai Conference in September 2017. Since then we have supported leadership development through our Lent Collection 2018. 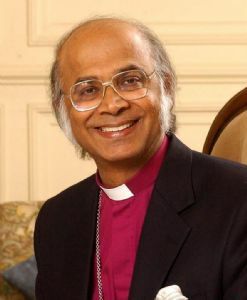 In April 2019 we hope to welcome Rev Shazad Gill to our parish for two weeks ministerial training. Oxtrad seeks to enable Christian workers and pastors to engage with these challenges and to bring the Gospel to bear on the important questions they face. Heightening tensions between the West and Islamic countries in the Middle East, Asia and Sub-Saharan Africa, for example, have impacted Christians and churches in the region. The Oxtrad vision arises from the growing challenge of international religious extremism, terrorism and ideological secularism faced today by Christian leaders and the churches they lead. Enabling the enterprising poor to set up small businesses by providing business training alongside savings & microloan facilities. Five Talents UK provides savings schemes, small loans, and business training for those in need in rural East Africa. 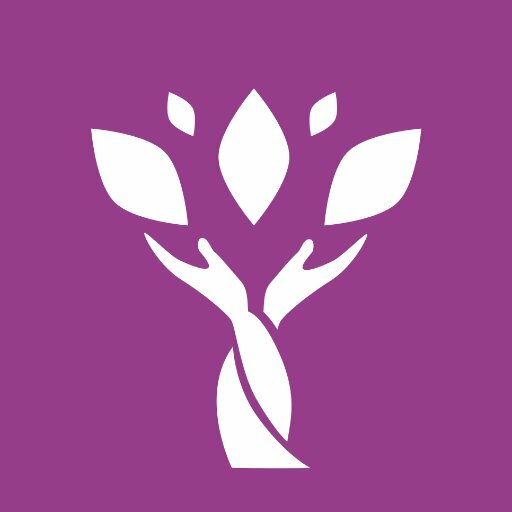 We make use of a modern, hybrid form of savings-based microfinance that relies on local partners, enterprising clients, and an innovative use of technology. We work through the Anglican Church, but welcome people of all faiths and none join our programmes and we never evangelise.